“If we truly want to serve mankind and the world, and thereby fulfill our Lord’s command, we must love God first. For only in this love and through this love will our service to others—love shown in deeds—be able to imitate the incomparable grandeur of Christ’s heart.” These words by Fr. Ocáriz, sum up the wisdom of this assemblage of his thoughts on God’s love for mankind and our love for God—of which we cannot have too much. Indeed, he states, “to sin by having too much charity, or too much faith and hope, is strictly speaking impossible.” As he juxtaposes secularization and the worship of Man with virtue, justice, and Christian fraternity, Fr. 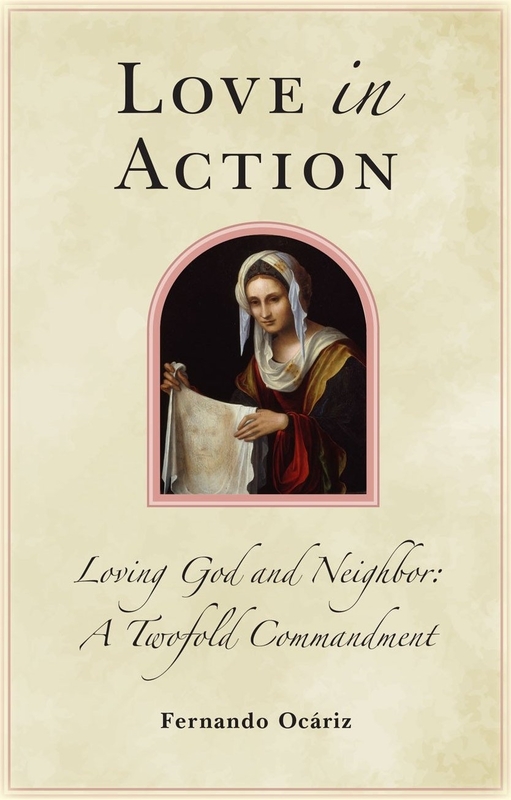 Ocáriz pulls together a complete and sustaining testimonial of true human greatness found only through the ardent desire and fervent action of loving God and Neighbor, as Christ’s heart desires of us all.